Many fans were still struggling to understand the idea behind the Nations League as it got under way. 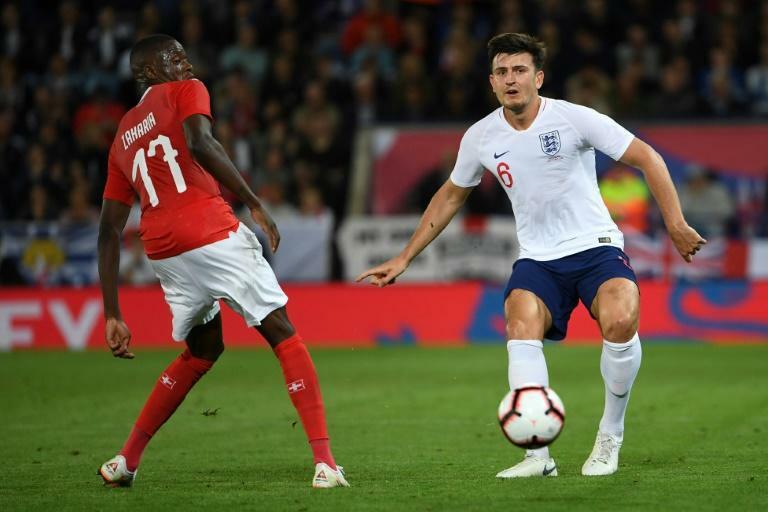 Even the players were too, with England defender Harry Maguire admitting last week: "It is confusing, but we are trying to get our heads round it." But while the process that offers up qualifying berths for Euro 2020 is not entirely straightforward, the basic concept of promotion and relegation is easier to comprehend. It is also an exciting and overdue addition to international football. Replacing meaningless friendly matches, marred by endless substitutions, with competitive matches between well-matched teams is already proving a great move by UEFA. Didier Deschamps' decision to keep faith with the team that won the World Cup final in July -- with the exception of Alphonse Areola replacing the injured Hugo Lloris in goal -- paid off as France returned to action with a 0-0 draw in Germany and a 2-1 win at home to the Netherlands. They are obvious contenders to win the inaugural Nations League title, with a four-team final tournament to be played next June, but the priority here was celebrating their World Cup success with their fans. 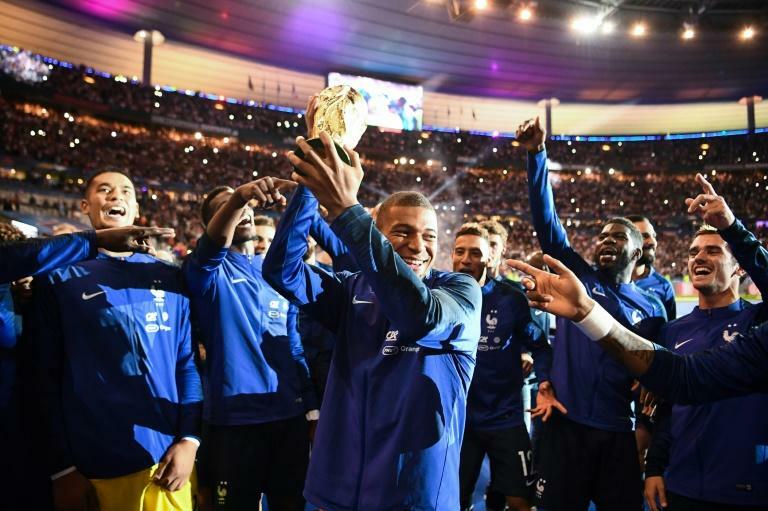 The scenes at the Stade de France after Sunday's win over the Dutch, as Deschamps' young side partied with adoring supporters, showed the extent to which Kylian Mbappe, Antoine Griezmann and co. are now national heroes. Watching Spain's scintillating display in their 6-0 demolition of Croatia on Tuesday and it was impossible not to think back to their performance against Russia at the World Cup, when they bowed out on penalties. Luis Enrique's side, containing a blend of old and new faces, played at a frightening tempo and with a more direct style that was in stark contrast with the sleep-inducing sideways passing that put paid to their World Cup dreams. Crushing the World Cup runners-up, three days after beating England at Wembley, was a reminder that Spain are still right up there with the best teams on the planet. Just two months after reaching the World Cup final, Croatia were humbled in a 6-0 thrashing in Spain, despite starting six of the players who took on France in Moscow. Strength in depth looks to be an issue, with Ivan Santini a downgrade on the retired Mario Mandzukic, and the defence was taken apart without the injured Dejan Lovren and goalkeeper Danijel Subasic. Zlatko Dalic's men next face a rematch of their World Cup semi-final against England, needing a quick response to quell any thoughts that they may have been one-tournament wonders. Italy's performances in labouring to a draw with Poland and losing in Portugal showed that the four-time World Cup winners remain a shadow of their former selves. Roberto Mancini is trying to revive the Azzurri after their failure to qualify for this year's World Cup, but it seems the crisis is only deepening. Could relegation from the top tier of the Nations League be next? "We'll wait and see, but our objective is to form a squad for Euro 2020," insisted Mancini. 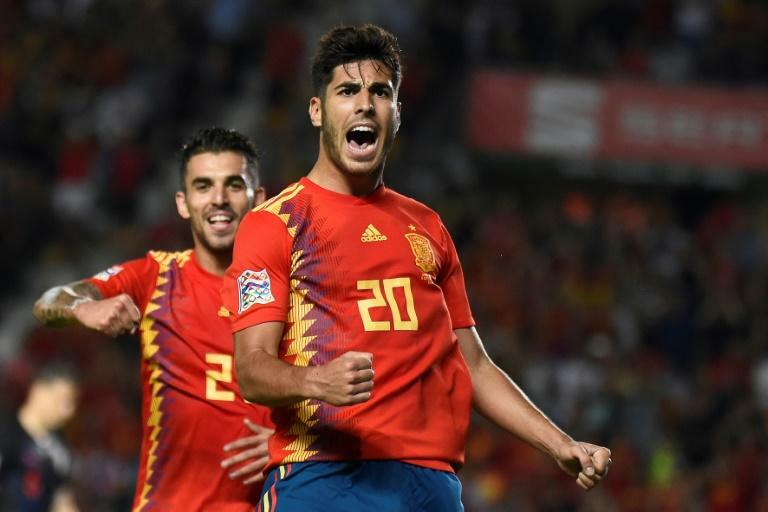 The expansion to 24 teams saw five countries make their European Championship debut in 2016, and the advent of the Nations League will likely open the door to more newcomers for the 2020 edition. Finland, in League C, and League D trio Georgia, Luxembourg and Macedonia took maximum points from their opening two games to underpin their hopes of reaching the play-offs that will determine the final four qualifiers. Kosovo also top their section after claiming a first competitive win in the team's brief history by beating the Faroe Islands 2-0 on Monday.